Security Firm gets more bang for their buck! I wanted to take the time to express my overall satisfaction with Wild Rose Motors (WRM). They not only had a diverse selection of vehicles for any budget but they were also extremely accommodating and very professional. I recently reached the one-year anniversary with the 2002 Crown Victoria P71 that I purchased and seven thousand miles later it’s still running great. I recommend WRM and will definitely consider them for future Interceptor purchases. Getting a quote is as simple as making a phone call or sending an email. 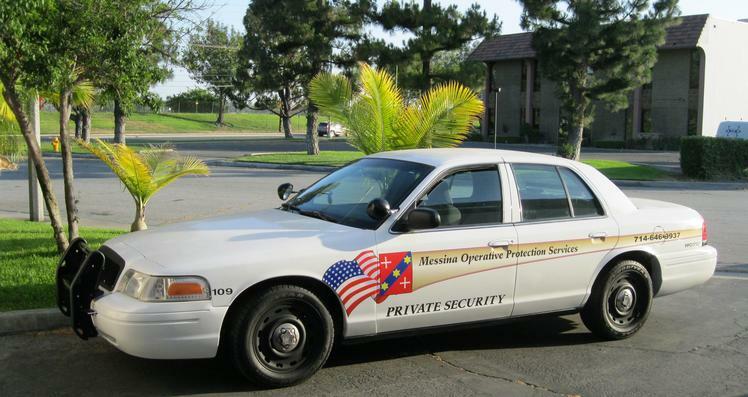 My Company, Crimeless Security Inc. has purchased several vehicles so far from Seton. We actually flew into Orange County after speaking with Seton several times. We were only going to physically view his inventory. But after a couple of hours of checking out the vehicles he had set aside for us, we were quite pleased. Not only did he know what he was talking about, he didn’t give us the run-around most used-car lots do. The paperwork was quick and easy and we were off on our way. This man goes the extra mile to please his clients. He made sure each time we flew in, we were picked up from the airport and made sure our time allotted with him was not full of interruptions. Wild Rose Motors can rest assured that all of our Crown Victoria’s will be purchased from them. Once again Seton thanks for the outstanding service.